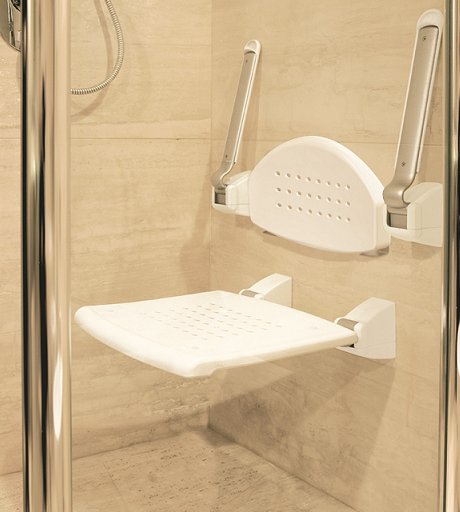 Designed to make showering pleasant, easy, and safe. 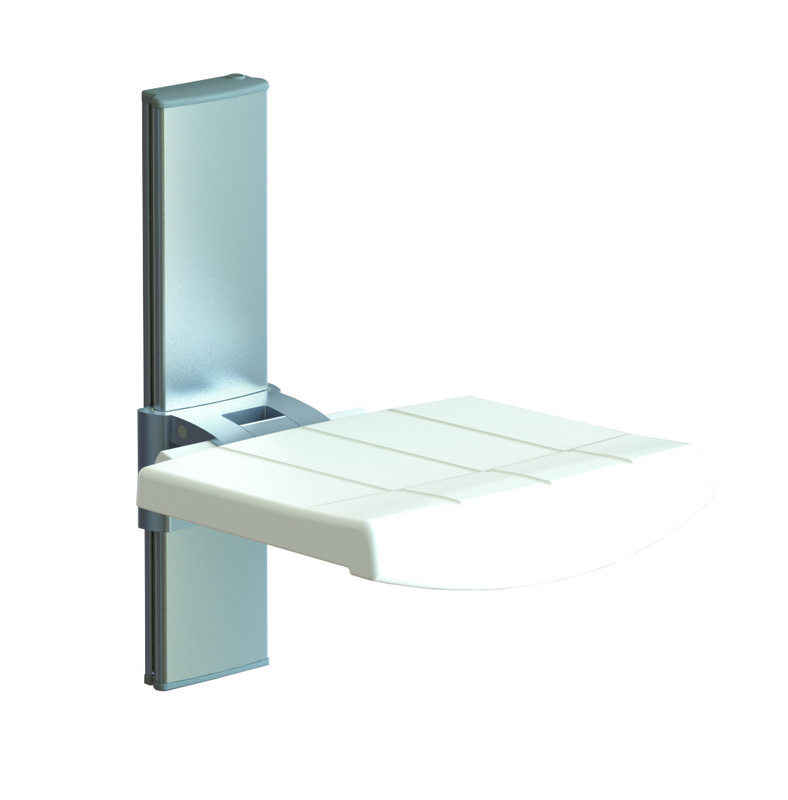 the unique design makes it a complement to bathroom environment. 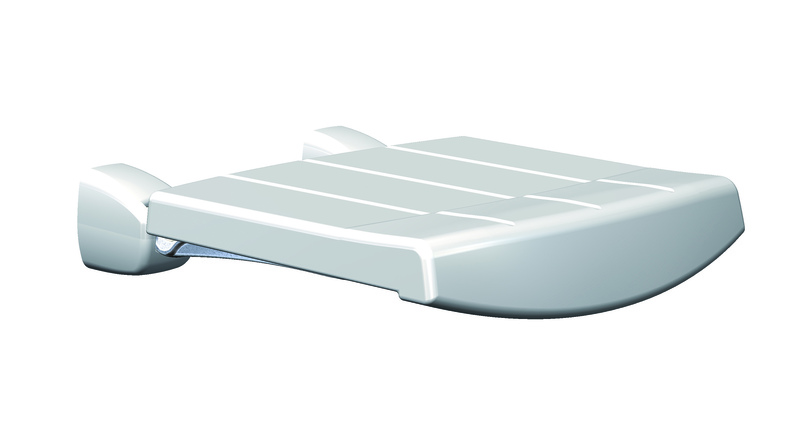 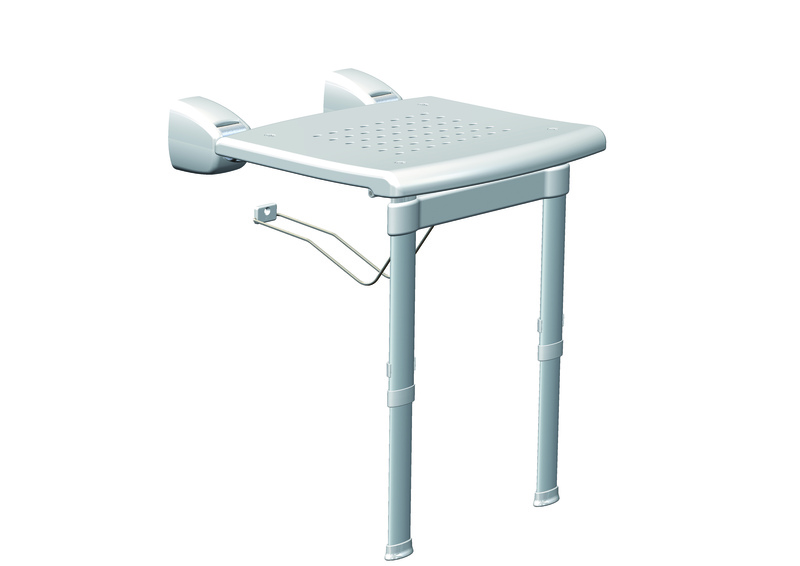 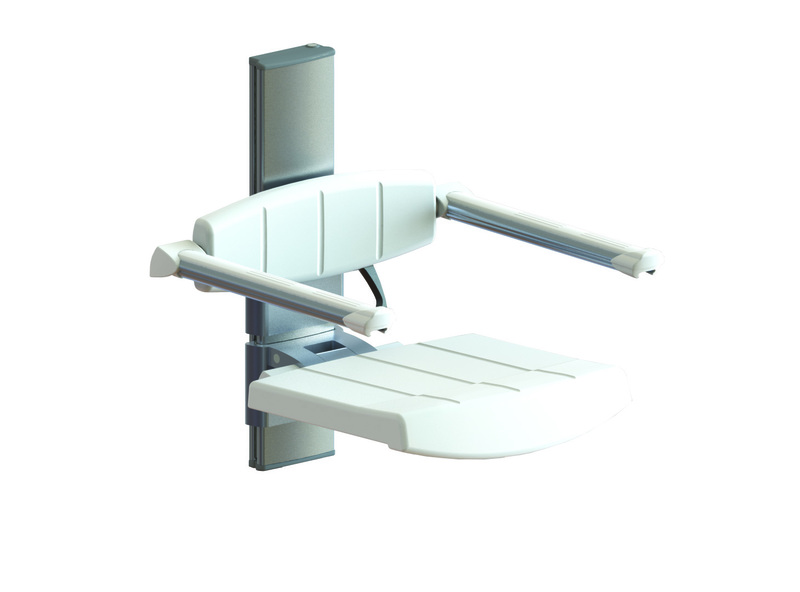 The seat in XL-EXTRALIGHT material is easily removable for cleaning, or replacement and with possibility to lift up against wall reduces encumbrance and ensure comfort.